I’m very proud to announce the release of ‘The 60s Funk Kit’, a fully multisampled drum kit recorded to analogue tape that perfectly captures the unique sound and vibe of the great funk records from the 60’s and early 70’s. Every instrument in the kit has been recorded over three unique velocities and features four ‘takes’ per velocity. There’s a total of 180 unique sounds and 15 unique articulations including kick (damped), snare (damped), rim shot, snare drag (a short snare roll), hi hat (closed, open and edge), ride (including bell), crash, hi and low toms, claps, tambourine and shaker. 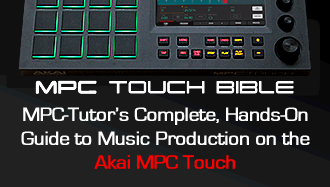 We’ve also included a number of ready-made MPC programs carefully tweaked for all MPC models (including JJOS) that load up intuitively laid out finger-drumming kits utilising features such as velocity switching and ‘round robins’ to help you create very realistic sounding drum performances in your MPC sequencer. We’ve recorded this kit very traditionally to capture the natural sound of a 60s drum session, and as such all samples are presented completely raw with absolutely no added effects, no additional EQ and no dynamic processing. 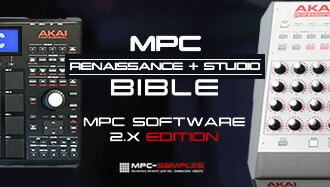 Simply great instruments recorded with quality vintage studio gear and laid down directly to 2 inch analogue tape for that unique warmth, tone and colour provided by tape saturation.